Have you ever reached a point where you are simply fed up with the lack of results from your skin care routine? Or have you tried various remedies for a skin ailment with little to no results? If that’s you, nobody can blame you for telling Google to find a “skin clinic near me”. If you’re truly lucky, you may happen upon Bradford Skin Clinic and Med Spa. 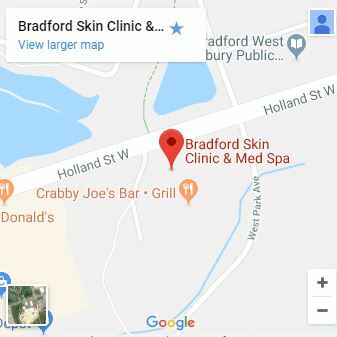 Is Bradford Skin Clinic Near Me? Bradford Skin Clinic is located in Simcoe County, Ontario, and our clientele come from in and around Bradford, Newmarket, and Barrie for the outstanding results that we consistently help them achieve. Owned and managed by Mia Liefso, Bradford Skin Clinic and Med Spa is highly discerning about its products and services. New skin care products, treatments, and medical cosmetic procedures emerge in the skin care business with astonishing frequency, but not every new trend or product is good for you. 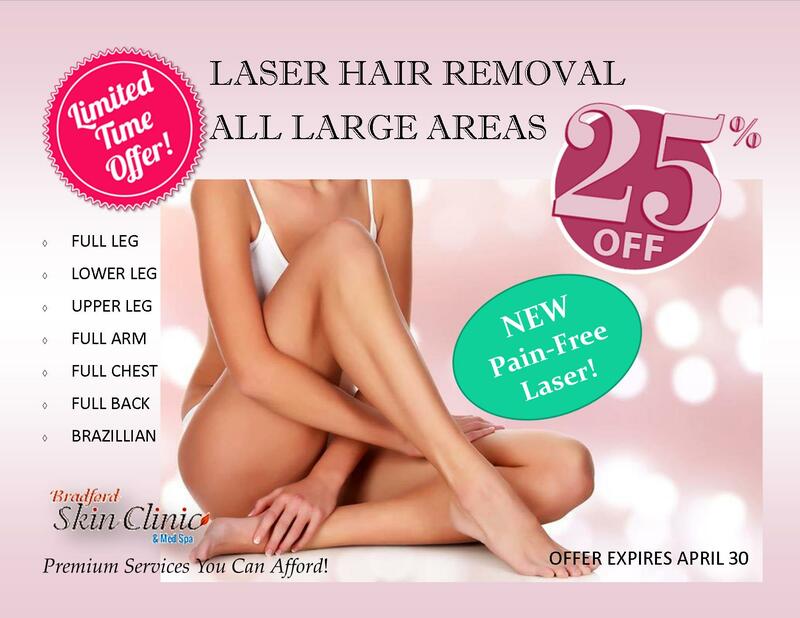 Bradford Skin Clinic & Med Spa eliminates the guesswork by offering only proven treatments and products. Only qualified therapists may apply advanced skin treatments and procedures. Each product line and skin technology is thoroughly researched and tested before it is made available to clients. 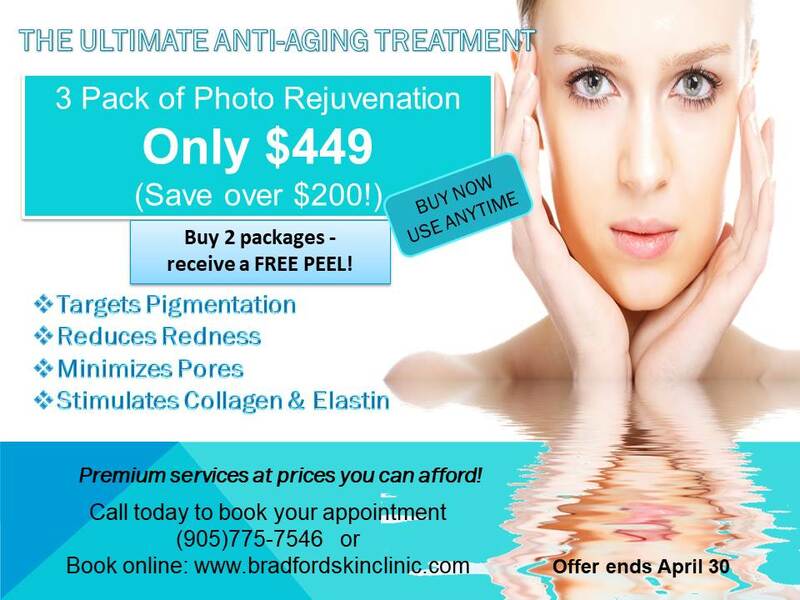 Medical Grade Facial Peels to treat fine lines, acne, sun damage,and melasma. Photo Rejuvenation to treat couperose veins, fine lines, Rosacea, pigmentation, and enlarged pores. Cosmetic Injectables to treat deep lines, wrinkles, and add volume in the face, especially cheeks and lip. Radio Frequency based skin tightening for face and body that results in localized fat reduction. 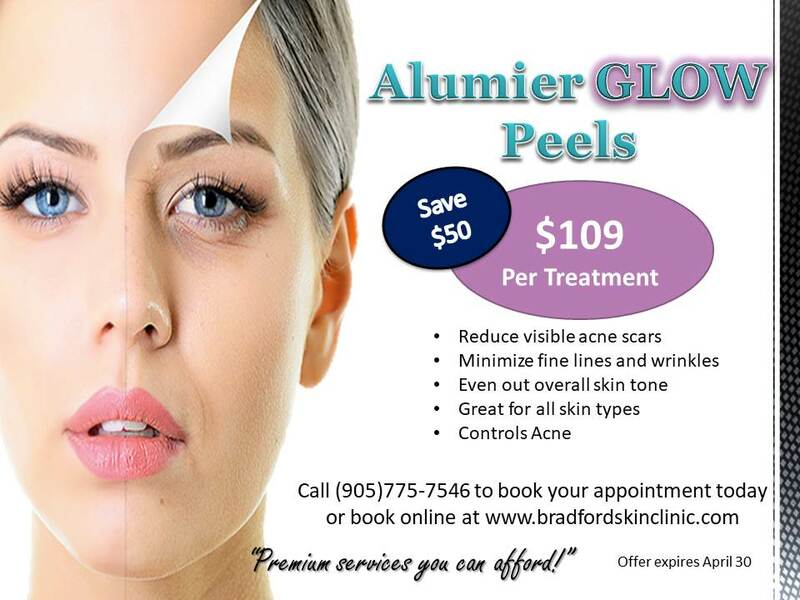 Acne Clearance for teen and adult acne. Advanced Skin Care Products for all levels of acne, eczema and other skin conditions, as well as advanced, ongoing skin care. Vasculyse Treatments to treat redness, broken capillaries, skin tags, blotches, blemishes, and milia. Whether you wish to combat premature aging, nourish your skin, or heal it from complex conditions such as rosacea, acne, and eczema, the medical grade skin care products used at Bradford Skin Clinic & Med Spa will make noticeable changes to your skin health.